Ingersoll Rand, a world leader in creating comfortable, sustainable and efficient environments, will participate in Manufacturing Day at its facilities around the world. Ingersoll Rand, a world leader in creating comfortable, sustainable and efficient environments, will participate in Manufacturing Day at its facilities around the world. 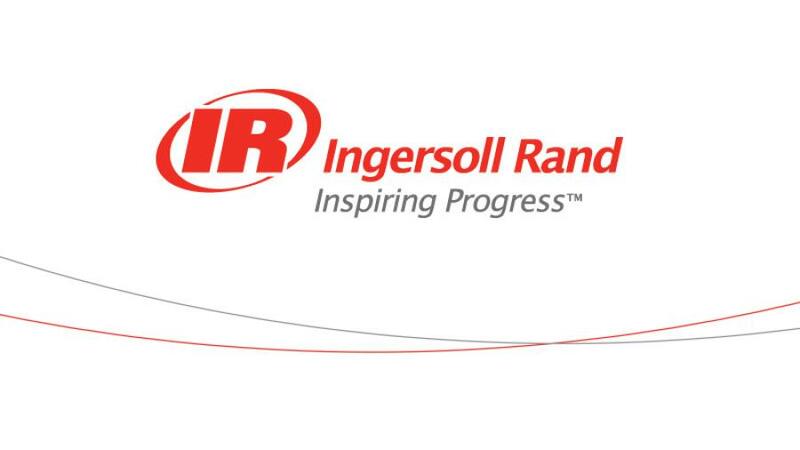 During a month-long schedule of events, Ingersoll Rand is inviting students to tour their facilities and learn about career opportunities in modern manufacturing. The company and its family of brands — Club Car, Ingersoll Rand, Thermo King and Trane — is committed to engaging the next generation of skilled workers in the opportunities and benefits that come with a career in manufacturing. Ingersoll Rand sites around the United States are participating, including Hastings, Neb. ; La Crosse, Wis.; Fort Smith, Ark. ; St. Paul, Minn.; Trenton, N.J.; Vidalia, Ga.; Augusta, Ga.; Mocksville, N.C.; and Davidson, N.C.. Internationally, participating facilities can be found in Galway, Ireland and Vignate, Italy. Students will learn about the manufacturing process, pathways to manufacturing leadership and how sustainability is integral to the future of the manufacturing industry. Ingersoll Rand's Manufacturing Day celebrations launched on Oct. 2, and extend throughout the month of October. High school, trade school and university students interested in visiting a facility near them are encouraged to reach out to local leadership to schedule a visit or to Shannon Bennett at 704-655-5782 or Shannon.Bennett@irco.com to learn more about participating sites.